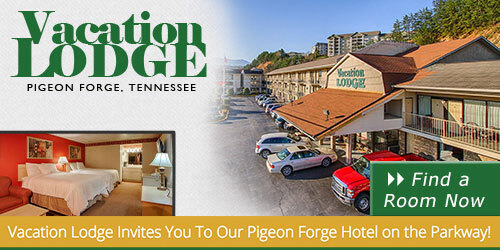 Clean and comfortable and so close to the Pigeon Forge Parkway. Balconies make this the perfect hotel for car shows. Walking distance to great restaurants, plus the Pigeon Forge Fun Time Trolly picks up right in front of the hotel. 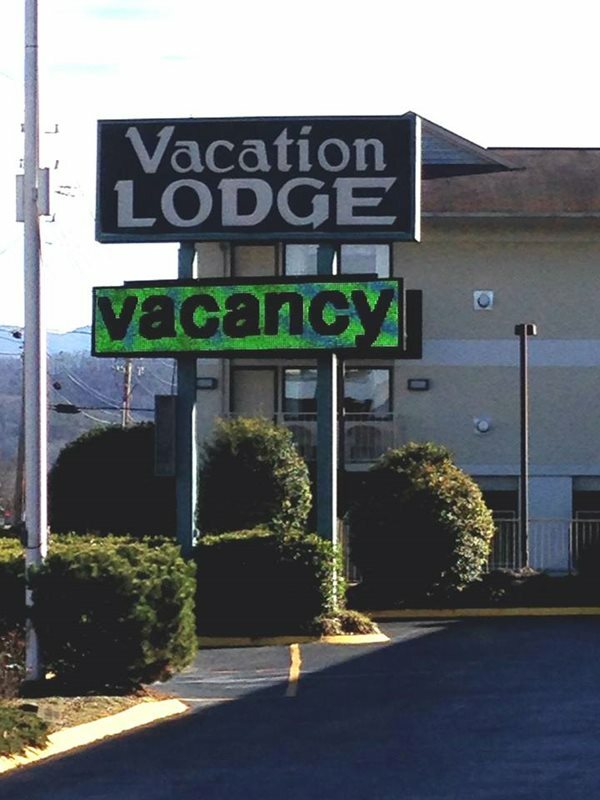 Microwaves, refrigerators, and a nice pool make this a great value in the heart of all Pigeon Forge action. Helpful and down-home staff help you find the best room and discover so many things to do in the Smoky Mountains.